They saw Simba, from the The Lion King, as a perfect example of a risk-taker when he took it upon himself to save his clan; Rusty from the Ruskin Bond series showed integrity when he did not give up on his friends; there was Noddy – whose curiosity paved the path to his adventures. Students believed that they had a lot to learn from J.K. Rowling – whose creativity led to the birth of the infamous Harry Potter series. How will children learn about these people and imbibe their qualities? Their writings, stories and adventures take students places and let them experience other worlds through their eyes. This is an important aspect of growing up as they learn to see the world through different lenses. Creating a reading culture is paramount when we want to encourage our students to become engaged learners and motivated readers. Developing this culture requires time, commitment and investment of both the librarian and the home room teacher. 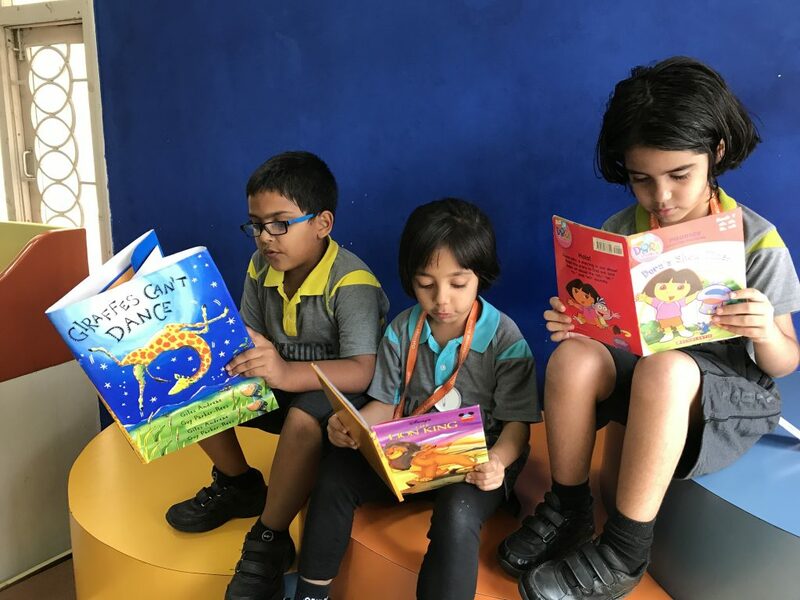 We have chalked out a method where we can promote reading at various levels and motivate the children to pick up a book and wonder what the story is all about. Introduction of reading programs at different levels has allowed us to permeate and cultivate a love for reading. The students of grade 3, for example, are up for a 100 book challenge, whereas grade 2 has chalked out a RED (read everyday program). Being aware of everything around them requires students to develop the habit of reading what is new and what is happening in the world. Newspapers are the perfect window to opening their minds and letting them ponder over events, dates and world crisis. 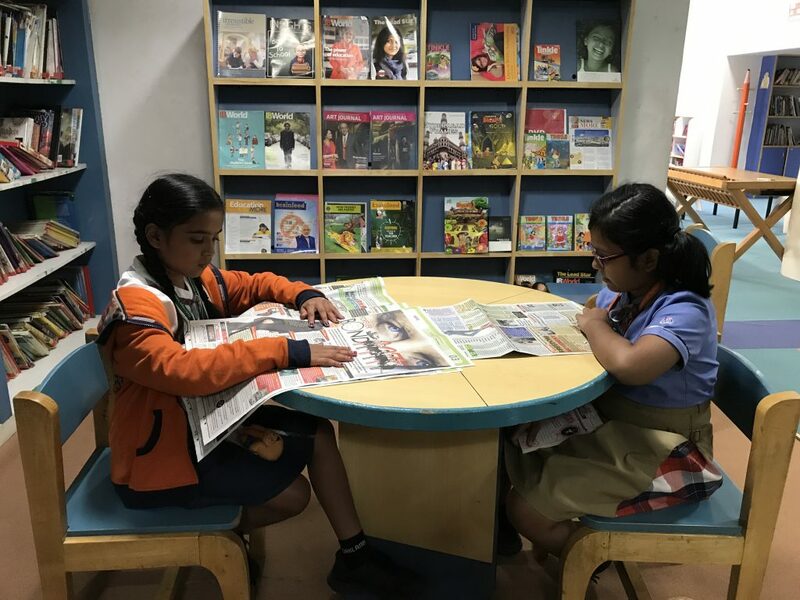 Our students spend time reading the children’s edition of the newspaper, where the news is filtered and the language is appropriate for their age levels. Students have not only taken to reading the newspaper, but are also contemplating, discussing and debating on the various issues that they read about. The awareness of the world around them is crucial for their learning as it allows them time to reflect, introspect and echo their thoughts. We as educators must set a fine example for our students. Reading remains one of the best ways to engage with the world, become a better person and understand perspectives. Tuchman, G. 2001. The Lion King: Simba’s Pouncing Lesson. Disney’s First Readers: Level 2. Scholastic Inc.
Blyton E. (2001). Mr Sparks and the Mysterious Machine. 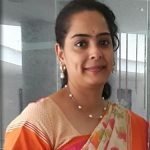 Euro Kids International Pvt Ltd.
Karuna Swaminathan is the PYP Resource Person at Oakridge International School, Newton Campus in India. With teaching experience on her side and two successful PYP exhibitions under her wing, she is currently working as a Resource Person. Her love for books and reading has helped her revive the art of reading among students and inculcate in them a love for learning. Me encanta este articulo. Soy una fanatica de los libros , en fisico. Sobre todo los cuentos que siempre leo y busco para desarrollar el Learner Profia a travez de los personajes. Leave a Reply to aadhishree Click here to cancel reply.